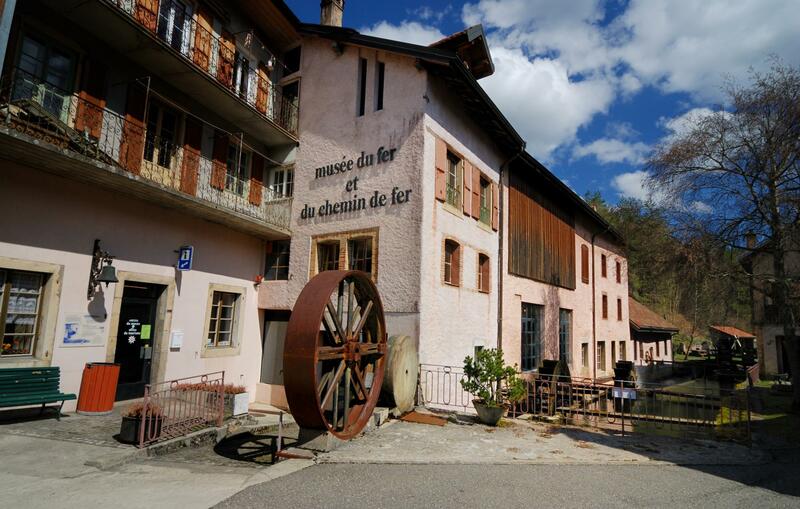 Located in Les Grandes Forges, the Vallorbe Iron and Railway Museum, about 30 minutes from Yverdon-les-Bains, tells the story of its industries and their importance for the development of the City of Iron. 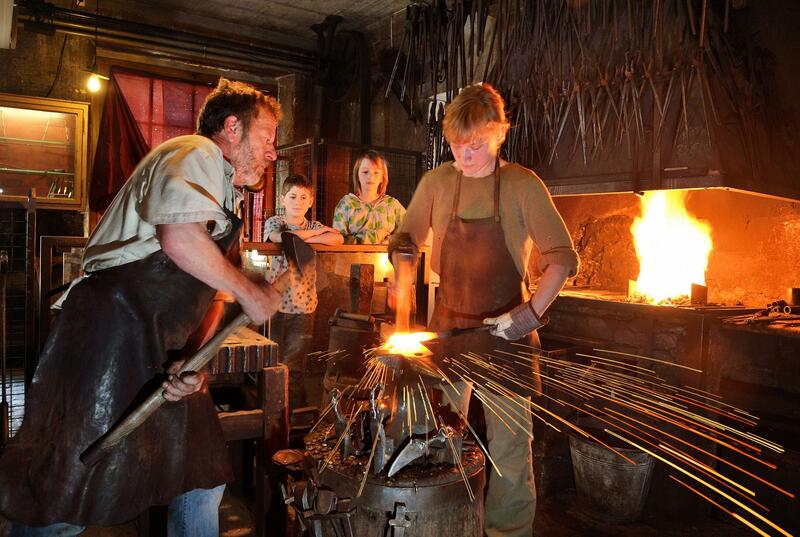 The sound effects and real-life atmosphere of the forges captivate children and parents alike. Visitors to the Vallorbe Iron and Railway Museum in the Yverdon-les-Bains region are fascinated to see the blacksmith in action or the miniature train rushing past. 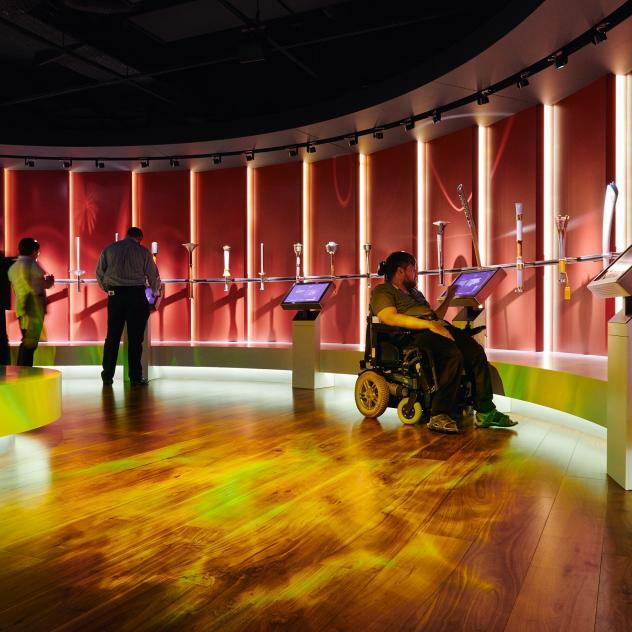 There’s so much to see here, with the history of the railway told in five rooms and 227 metres of miniature tracks with all types of trains from Switzerland and elsewhere, while blacksmiths repeat their precise but powerful gestures for fascinated children. Artisans create personalised medals on request or other magnificent pieces which can be purchased at the museum shop. The Iron and Railway Museum is located on the magnificent site of Les Grandes Forges with its six working water wheels on the river Orbe. Built in 1495, the site dates from the time when Vallorbe became the “City of Iron” due to its favourable natural location and ore-rich soil.